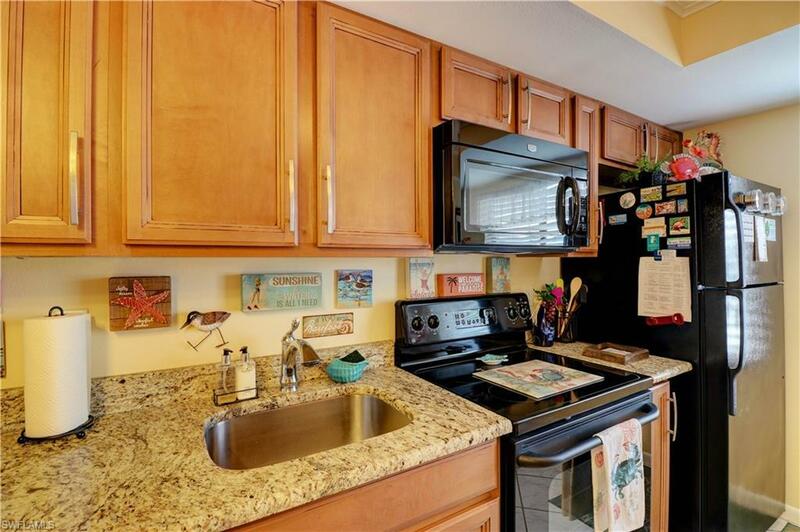 Beautiful remodeled end unit condo. 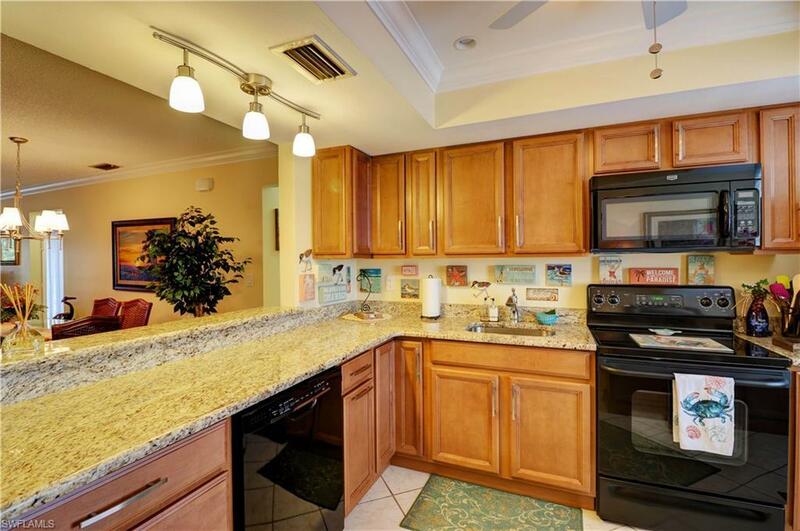 This is a must see when you are considering buying a condo in Cape Coral. Just steps away from all the great events that go on in downtown Cape Coral. 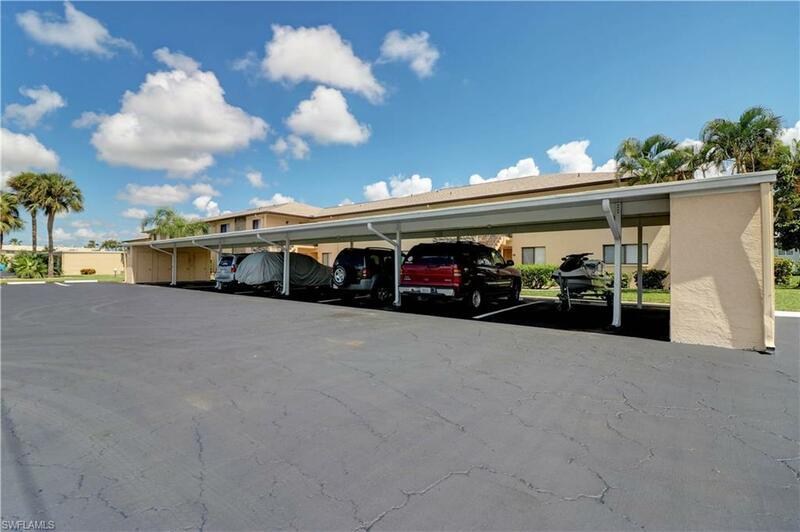 Large bedrooms, great views of the canal from your lanai and just a quick 10 minute boat ride to the Caloosahatchee River. 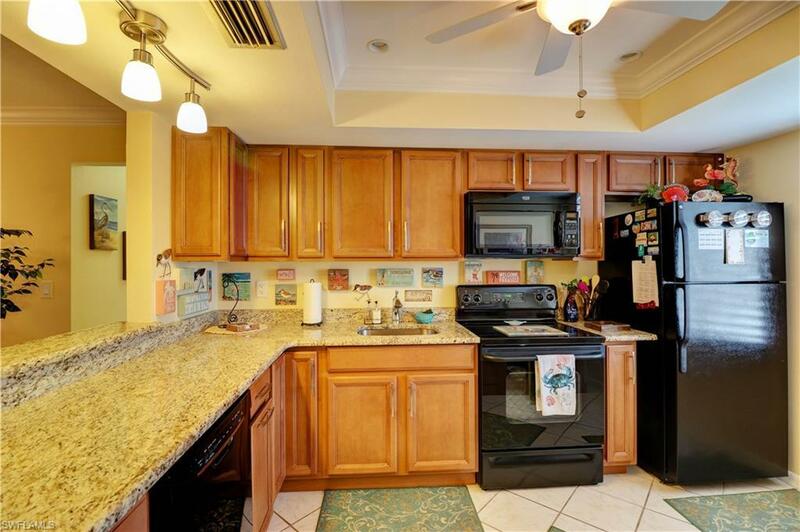 Look through the pictures and set up your showing today before its too late.